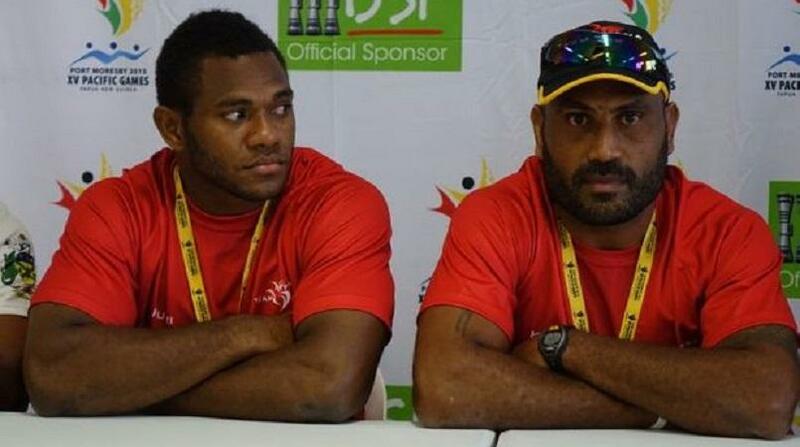 PNG Hunters rugby league coach Michael Marum has been backed to take charge of the Papua New Guinea Kumuls national team. Mal Meninga was announced as the new Australian head coach during week, despite still being contracted to PNG Rugby League until the 2017 World Cup. PNG Rugby League CEO, Bob Cutmore, says there have been informal discussions over the past month about who could replace Meninga, if he accepted the Kangaroos job.